Although I've been a bit quiet lately, I'm actually hard at work, both at the day job and with my writing. My currently unnamed sci-fi is in the loving hands of my beta. I really do need to think of a title soon. I don't like giving projected publishing dates and not be able to meet them, so let's just say I'll keep you posted. The search for cover art begins. I'm working an lengthening Highway Man into a novel, for so many people have asked to know more. This one is for them. 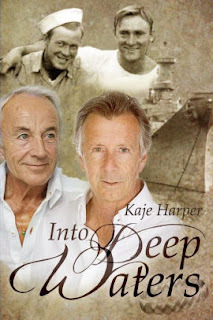 I've been advised that, career-wise, this isn't a good move as the story has already been told as a novella. However, I'm doing this for the readers, myself, and because the characters in my head are holding me hostage until I do. Also, Mike's story needs telling too. The new novel will also tell what happens after the current novella. I've got a few short stories in the works that I chip away at every now and then, but the big project I'm devoting time to is researching for Decision (Diversion Book 8). I'm in the home stretch now of the series, and hope each book gets better and better and gives the fans their Bo and Lucky fix. I hope to finish the series in book nine, though a novella might tie up a plot point. As usual, I'm also consuming audiobooks at an alarming rate, due to my three-hour daily work commute, and I'll post reviews of my favorites. I hope all are doing well and, for those of you living in areas that practice Daylight Saving Time, don't forget to reset your clocks on Sunday! 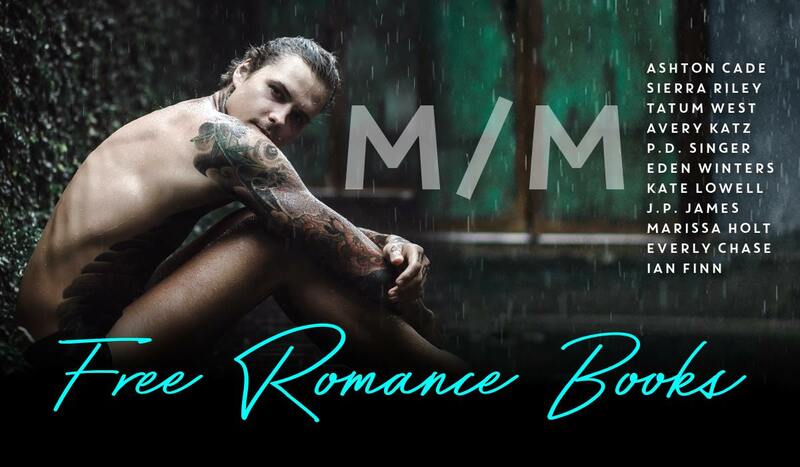 Free MM Romance Books, Anyone? I love a book deal, and what's better than a deal on the genre we love? Check out some old favorites and some new-to-you authors now! Find these fine romances here! Adapting the Diversion series for Audible is well underway, and I'm so loving narrator Darcy Stark's take on Lucky and Bo. 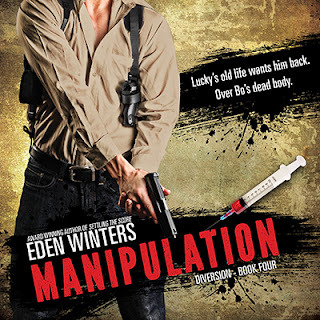 Look for Manipulation (Diversion 4) to release in early April. Get your copy of Corruption today at Audible.